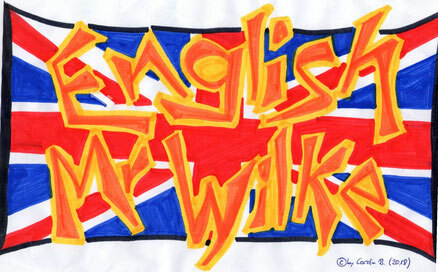 My name is Mr Wilke and I am teaching English at a German secondary school. I set up this site to help my students to improve their English skills. Please feel free to look at the material. My homepage includes sections where you find documents which are totally based on my own thoughts and ideas. For example, I created all the documents concerning my Schreibkompetenzförderung Englisch (including the system of my "monthly texts"). Please contact me and ask for permission before you print out and use any of these documents. The documents I created have to have my name and the address of my homepage on them.